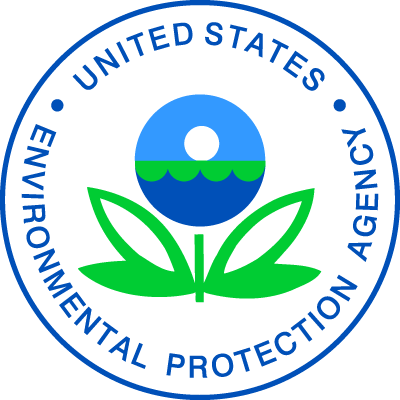 CHICAGO (April 3, 2019) – Today, the U.S. Environmental Protection Agency (EPA) announced its approval of the state of Ohio’s request to formally recognize that the Cleveland area has attained the National Ambient Air Quality Standard (NAAQS) for fine particulate matter. Recent air monitoring data show the area now meets the national standard set to protect public health. “People in the Cleveland area are breathing cleaner air as a result of cooperation between the state and federal government,” said EPA Region 5 Administrator Cathy Stepp. “U.S. EPA’s recognition that the air quality in Cleveland meets the current national health-based standard for fine particulate matter reflects continuing progress in Ohio’s efforts to improve air quality and the quality of life for Ohio residents,” said Ohio EPA Director Laurie A. Stevenson. In 2015, the Cleveland area was designated as nonattainment for air standards of particulate matter with sizes of 2.5 micrometers in diameter or smaller (PM 2.5). Since then, Ohio EPA worked collaboratively with EPA to reduce air pollution. EPA has now determined that the Cleveland area has attained the 2012 annual PM 2.5 NAAQS, based on the most recent three years of certified air quality data. The Cleveland area’s attainment designation will become official once a notice is published in the Federal Register later this month. PM 2.5 pollution generally forms in the atmosphere due to combustion from power plants and industrial and mobile sources. The extremely small particles can be inhaled and cause serious health effects. Exposure to particulate matter has been linked to heart and respiratory problems.